Anaheim Hills Golf Course is a Fantastic Place that Offers Great Golf ! 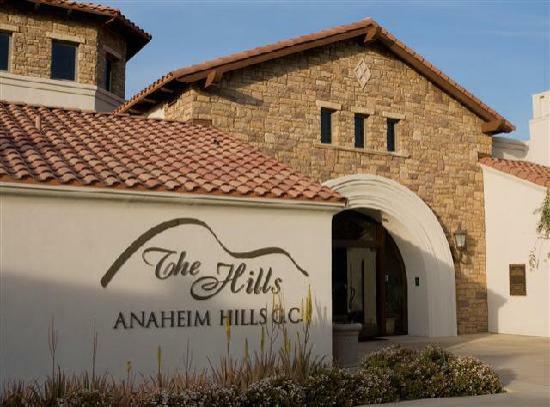 The Anaheim Hills Golf Course is one of the most prestigious golf courses in all of California. Nestled in the scenic hills of rural Anaheim, the Anaheim Hills Golf Course has delighted players from all around the world since its inception nearly 40 years ago. This challenging, yet fair, course offers 18 holes that include perfectly situated bunkers and lakes that have golfers using every strategy in the book to master the tricky pin placements. Here’s a look at what you can expect when traveling to the Anaheim Hills Golf Course. When you’re thinking about playing a round or two of golf at the Anaheim Hills Golf Course, there are a number of things that you should be aware of beforehand. When walking around the 18-hole course, players will notice that there are a plethora of beautiful trees lining most holes, providing the perfect backdrop for the perfect golfing day. Each hole, particularly the greens, are kept in peak condition, so that players will be able to experience freshly cut fairways and smooth greens just like the professionals. Two of the most memorable holes include that of the 10th and 12th. On the 10th, players will be able to spot the large Sycamore tree that highlights the course, while the 12th is a tricky dog-legged hole that can trip up even the most experienced of players. Two lengthy and majestic par 5’s bookend the course, while both include 2 of the most difficult putting greens around. Visitors can book tee times at the course and will receive lower fees if they become members of the golf club. For those who like to practice and ready themselves before their round, Anaheim Hills comes complete with a fantastic driving range that includes a spacious putting green. Visitors that expect to be spending a lot of time at the driving range over the course of a golf season have the option to buy a 6 month pass or 12 month pass to the driving range. Many players, young and old, have fallen in love with Anaheim Hills Golf Course over the years, but why is that the case? In essence, there are a myriad of factors that contribute to this belief. Many players attribute the accessibility of the course to be on of the best reasons to visit, as those that travel from out-of-town on vacation are particularly complimentary about the great customer service displayed by the staff and the peaceful atmosphere around the course. 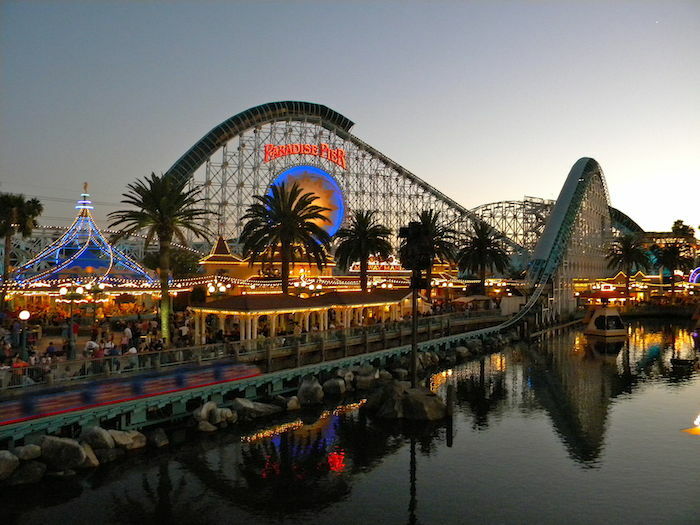 The excellent California weather also seems to be one of the primary attractions of this course.